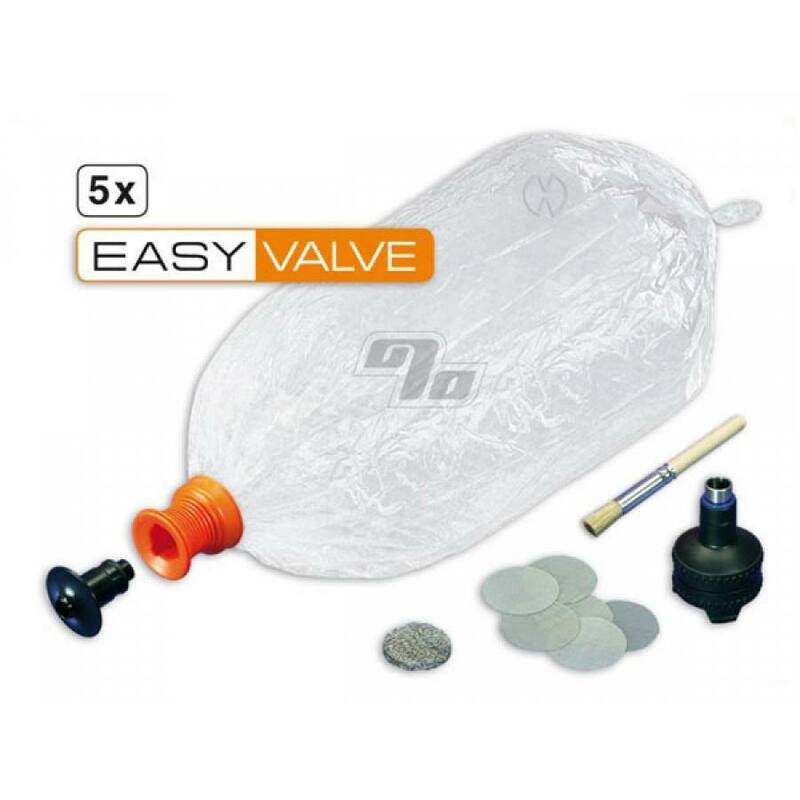 Volcano Easy Valve Starter Kit is what you need for continued vapor enjoyment or if you want a change of pace with your existing Volcano. Considering the heating unit is just about bullet proof, replacing the Easy Valve kit is like a new Volcano all over again. Easy Valve is just that; easy. No balloons to measure and attach. Just replace the used and abused balloon with a fresh one anytime you feel the need. Original OEM equipment from the company behind the Volcano, Storz and Bickel.